According to bilan.ch, Geneva’s Council of State, or executive, has put forward a proposed corporate tax rate of 13.79% as part of its tax reform project, work triggered by international pressure on Switzerland and its cantons to remove preferential tax treatment for certain international companies. This rate is the same as the rate already accepted by the government and voters in the canton of Vaud. The new lower rate would apply to all companies operating in Geneva instead of the current rate of 24.2%. Companies currently enjoying preferential rates would see their their tax rise a bit while others would pay significantly less. The aim of the reform is to retain as many international companies as possible along with the local jobs they create. 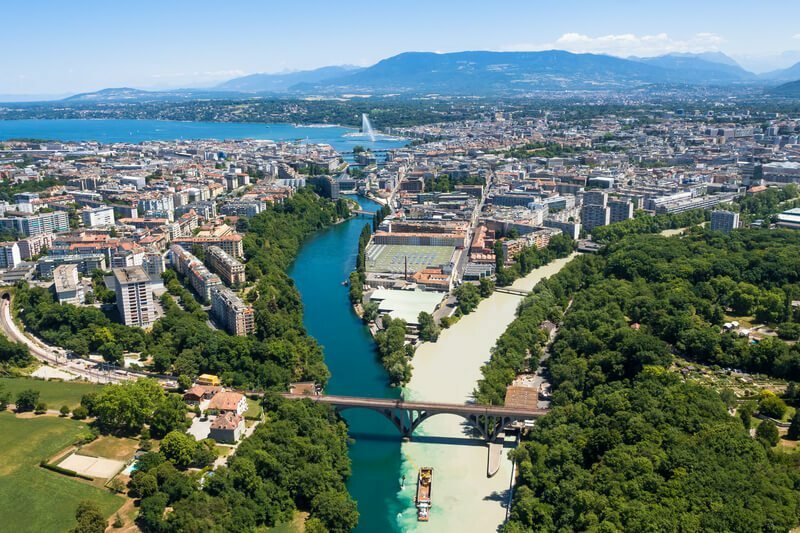 Shifting to this lower corporate tax rate would leave an estimated hole of around CHF 350 million in Geneva’s cantonal budget and a CHF 85 million one across Geneva’s municipalities. The plan will now be discussed in Geneva’s Grand Council, or parliament. Previous What’s Behind the Erosion of Civil Society?